You are here: Home / Celebrity Video / The Vamps Perform “Oh Cecilia” Live At Capital FM In UK — Watch Now! The Vamps Perform “Oh Cecilia” Live At Capital FM In UK — Watch Now! 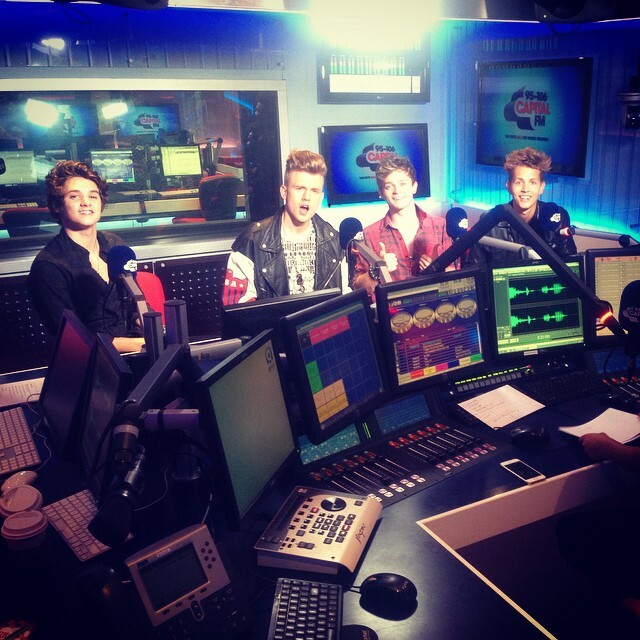 The Vamps recent trip to Capital FM, the UK’s hottest music station, was the best thing for Vampettes in the UK. They got to hear a live rendition of their hit single, “Oh Cecilia”! Check out the Capital’s video below to see them performing “Oh Cecilia”. « Tickets On Pre-Sale For Ariana Grande’s The Honeymoon Tour TODAY!